What’s causing this divide among educators? Why do so many teachers fear – and avoid – teaching STEAM (science, technology, engineering, arts and maths), especially the technology component? And what can we do about it? A growing body of research shows that the key to getting teachers teaching tech is surprisingly straightforward: professional development teacher training. Most teachers agree that technology in the classroom helps students. Indeed, 82 percent of teachers surveyed in a recent study of 250 United States-based educators said they believed students who use technology in the classroom are better prepared for their future careers. Unfortunately, 78 percent of the study’s respondents also stated that they had not received the training they need to use tech in their classroom effectively. 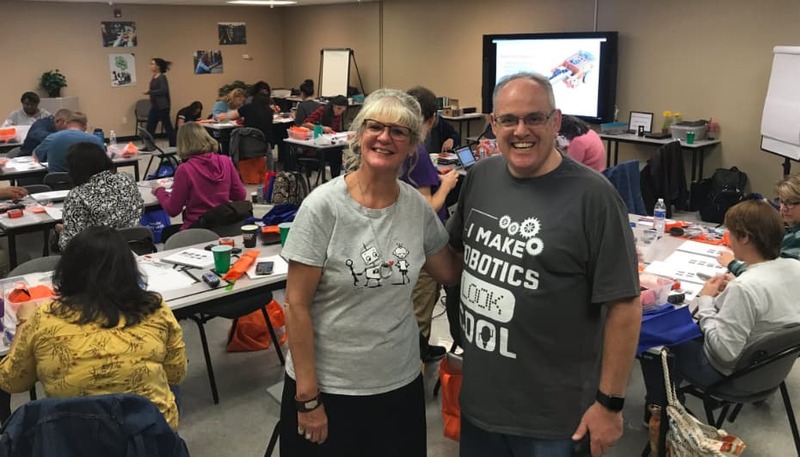 Being forced to teach tech and other STEAM subjects without training leaves educators feeling overwhelmed and afraid. 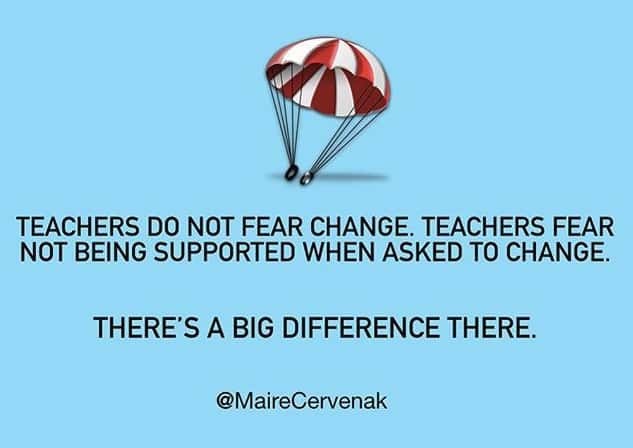 The knock-on effects of teachers feeling this way on students are powerful and scary. Researchers from the University of Chicago’s STEM Education Center have found that when teachers feel uneasy about the subject matter, they are less likely to want to teach that subject to their students. Many educators admit they avoid or limit the time they spend teaching the subjects they don’t feel comfortable with, focusing instead on the topics they have more confidence teaching. In early learning and primary education, where most teachers are generalists with a laundry-list of subjects and skills to cover, avoiding teaching tech is as easy as ‘just running out of time in the day.’ But avoiding these topics is potentially damaging to students, as research shows that early exposure to STEM initiatives and activities positively impacts elementary students’ perceptions and interests in these subjects long-term. Asking teachers to ‘just step up and teach’ these subjects despite feeling nervous is also a bad plan. When teachers have anxiety around a topic, they can pass on that sense of discomfort or fear to their students, even subconsciously. Students pick up on the fact that their teacher is nervous and feel that there must be a reason for those nerves. That, in turn, can contribute to a bigger issue, with students, especially girls, reporting a fear of STEM subjects and opting out of these courses by as young as 14 years old. Getting more teachers, especially early learning and primary school teachers, into professional development training targeting technology can show them the amazing potential using tech in their own classrooms has for them and their students. 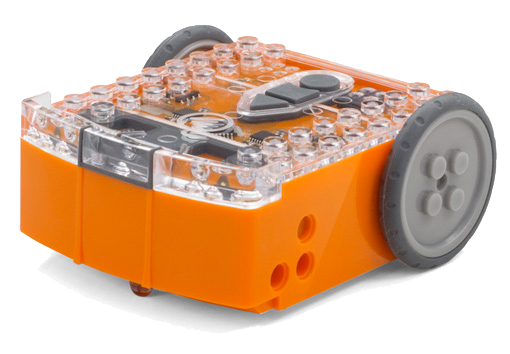 Microbric, the team behind the Meet Edison educational robots, is committed to supporting professional development training for teachers delivering STEAM curriculum across K-12. 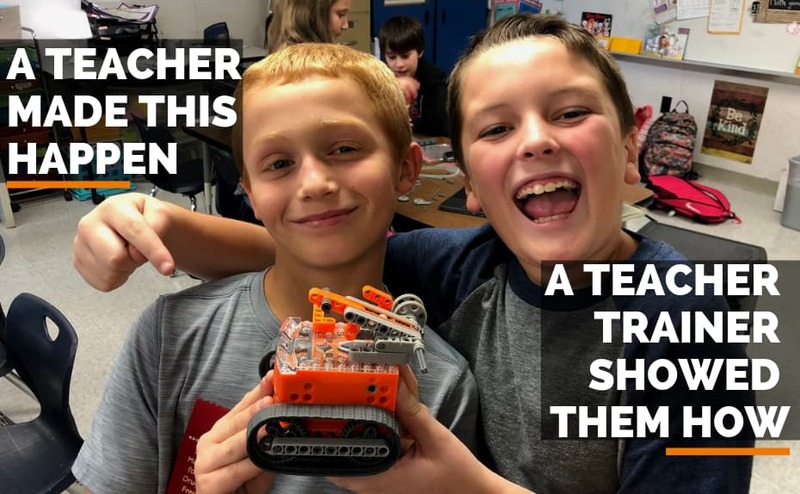 That’s why we are keen to partner with training organisations help us deliver top-notch training to educators, helping to make robotics and coding accessible to everyone.